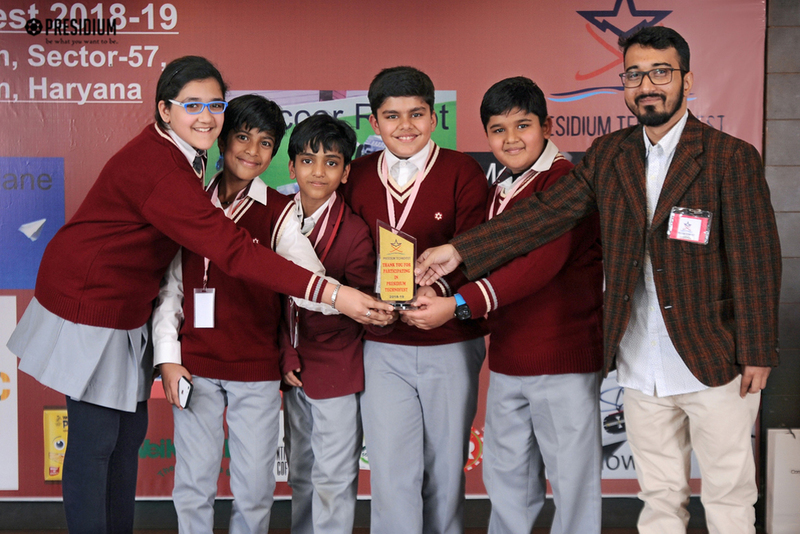 Presidium Gurgaon believes in the maxim-“Be what you want to be”- and surmises in creating and organizing multifarious activities to nurture the versatility and talents of students in various fields. 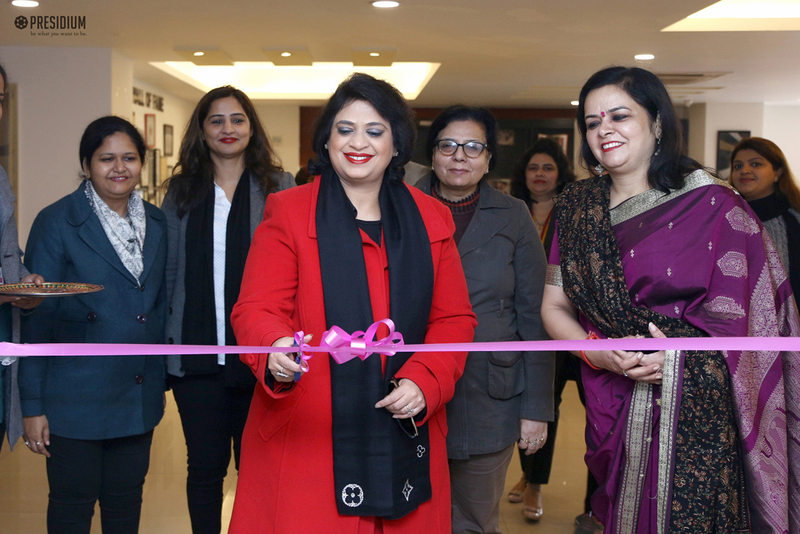 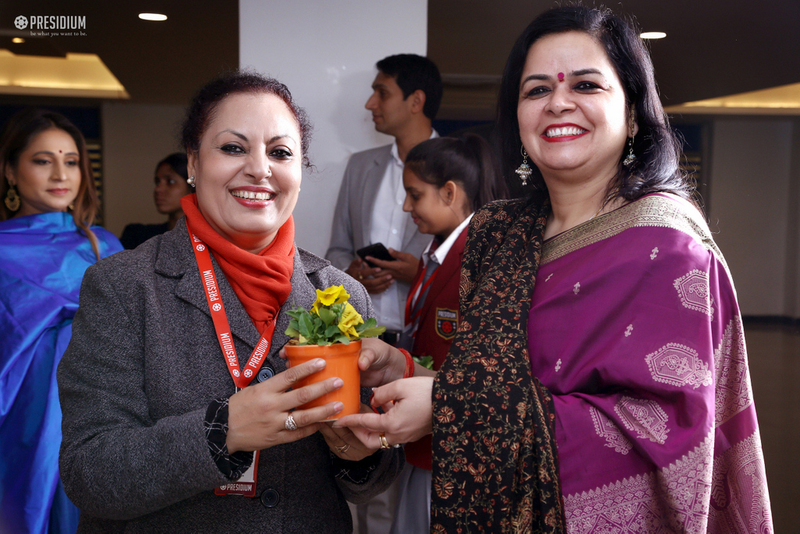 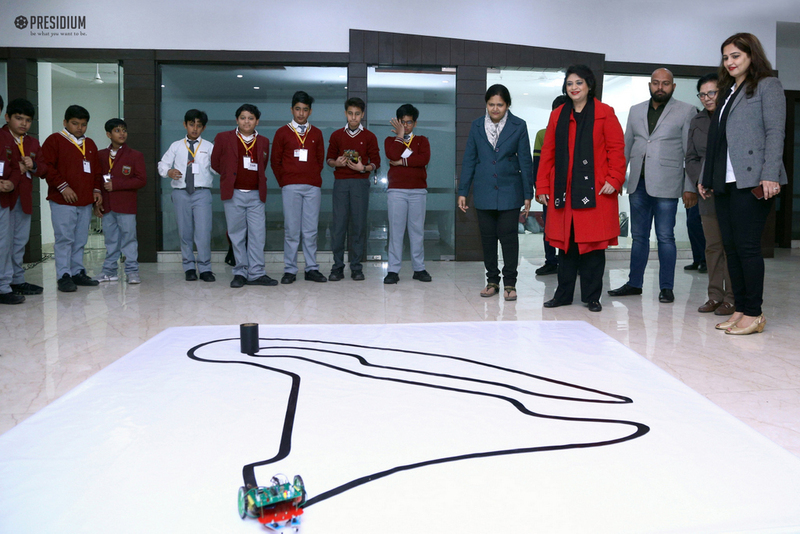 With an aim to inspire students and to make its mark in the field of education, Presidium Gurgaon recently organised a Techno Fest which was inaugurated by honourable Chairperson of Presidium, Mrs. Sudha Gupta. 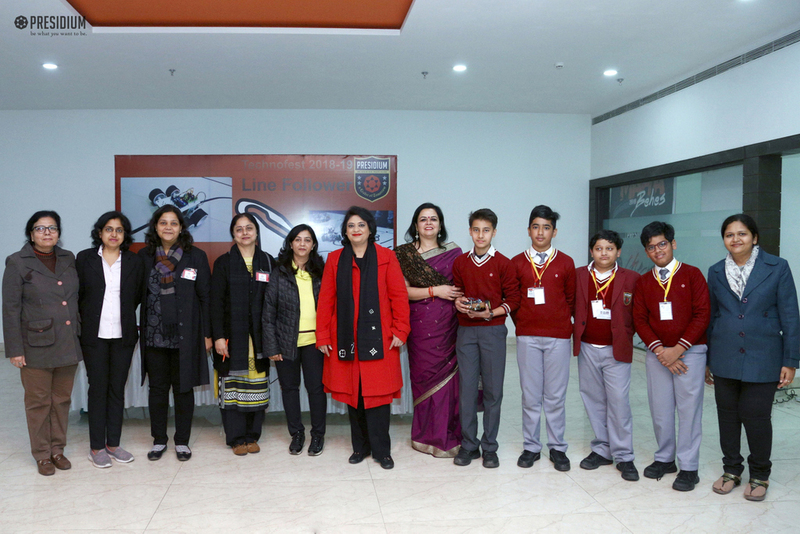 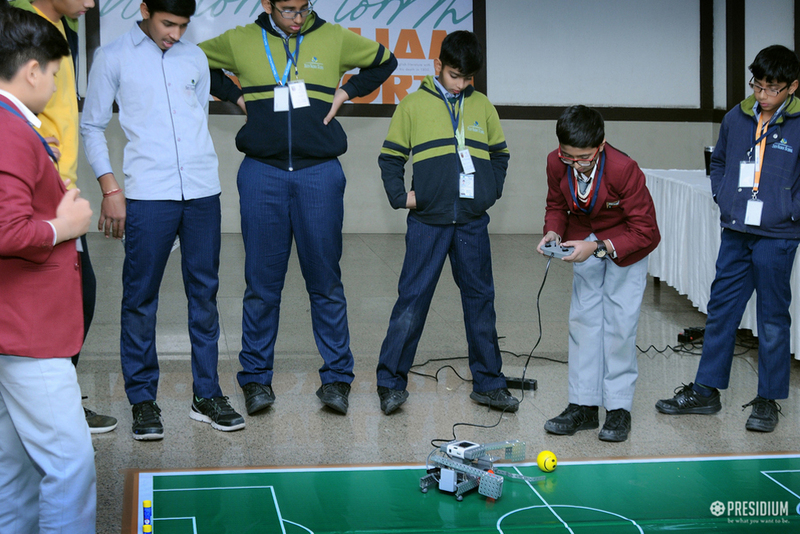 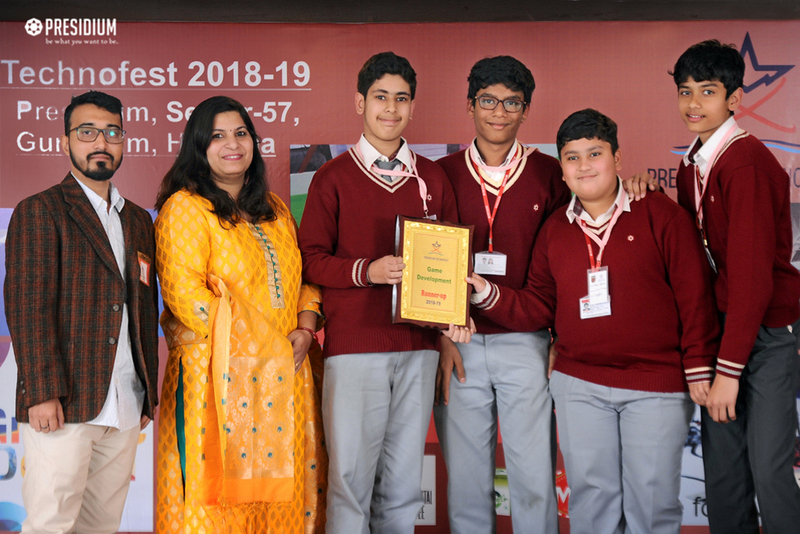 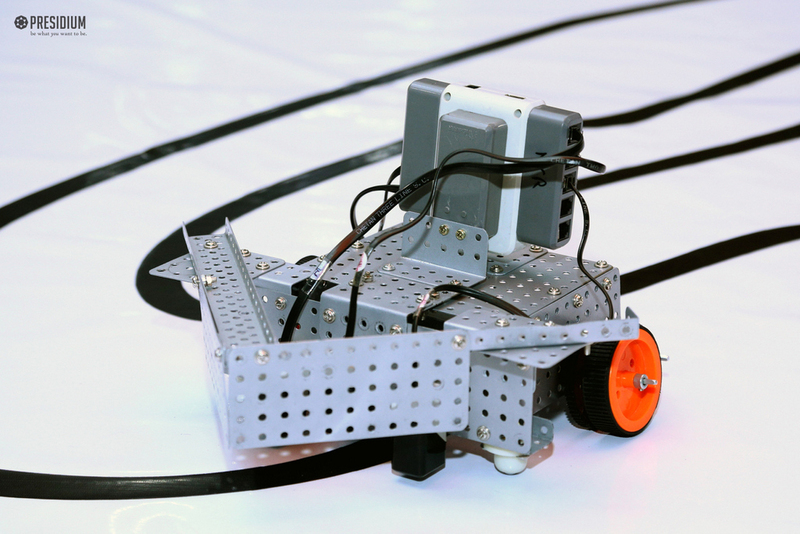 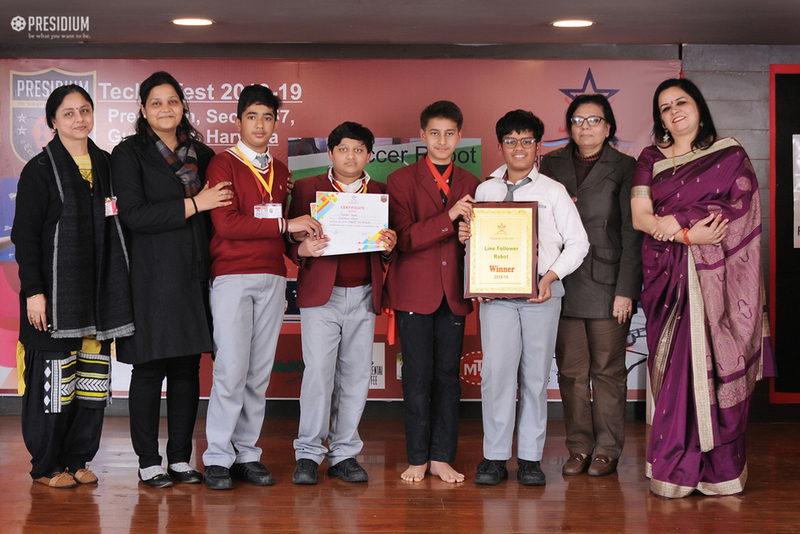 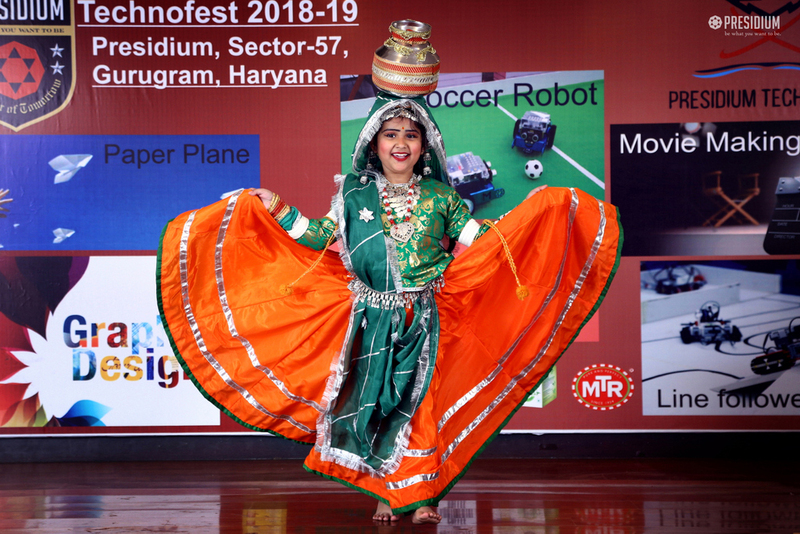 Being prompted by our commitment to excellence in the field of education and taking cue from the belief that technology is of great importance, students from various schools of Gurgaon and Delhi NCR took part in this paramount event. 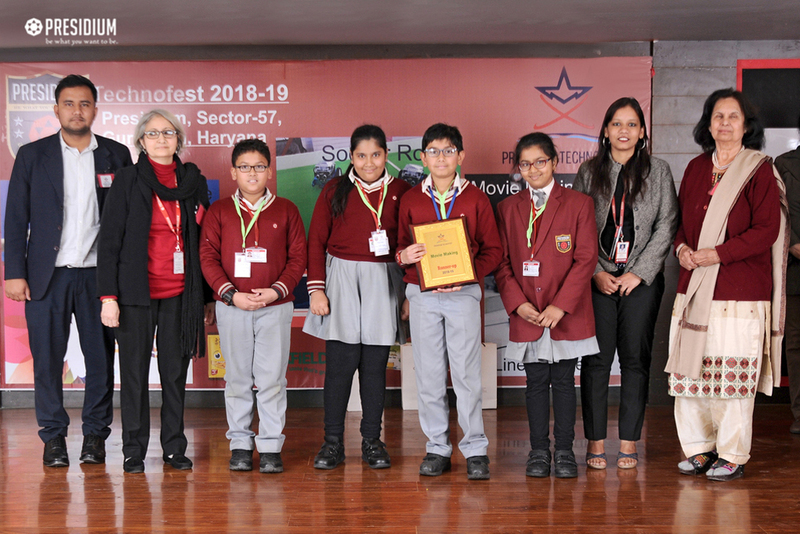 The aim of the Fest was to allow students to express, exhibit and showcase their creativity and encourage them to explore, learn, collaborate and create. 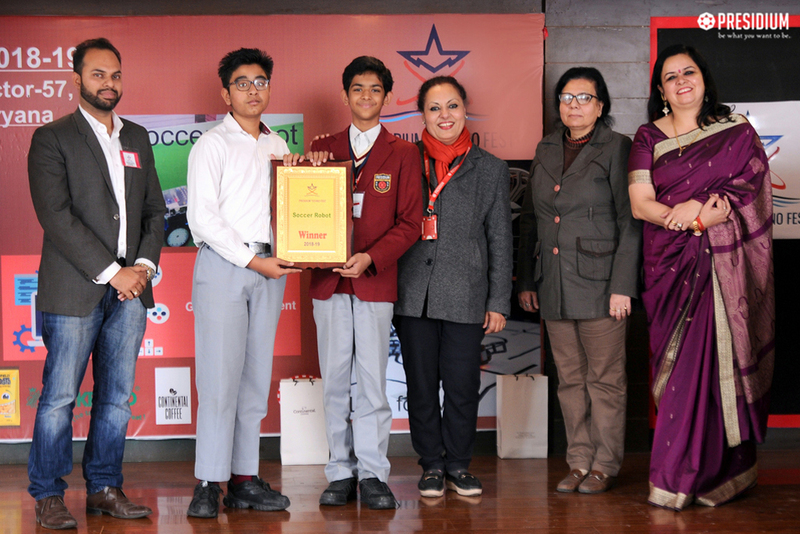 The event was a great success and we congratulate all the participants.